The 2017 Gymsport Festival began with the Year 3 and 4 gymnasts leading the charge and starting the event on the right foot at Argos Gym, Tauranga. 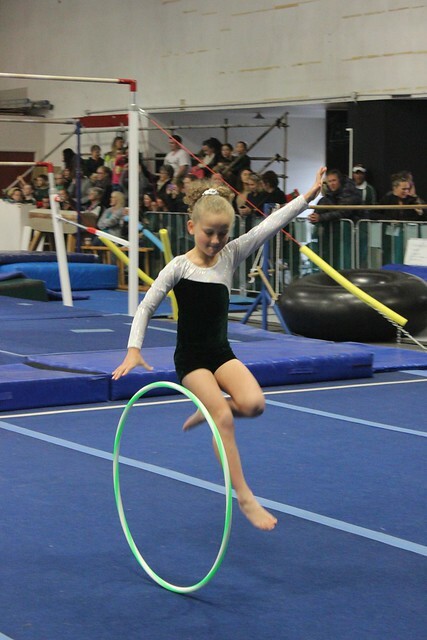 More than 170 boys and girls from Western Bay of Plenty schools participated in events such as rhythmic and artistic gymnastics, trampoline, vault and beam. It was a great day out, enjoyed by parents, coaches and athletes alike. Thanks to everyone who took part - the Year 5 and 6 gymnasts will be competing on Friday 2 June as part of the Schools Gymsport Festival.